Pay Rent Online - Coming Soon! At Springs at Forest Hill, we offer the convenience of paying your rent online wherever you are. Maintenance Request - Coming Soon! Have you already started the application? Do you have a quote? Click below to continue the process. 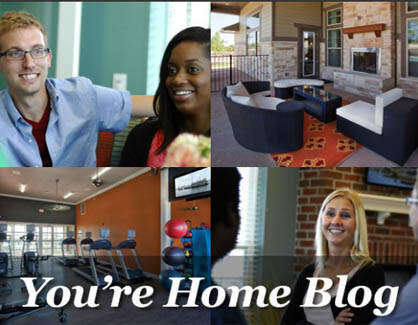 We want you to feel well informed about apartment living at Springs at Forest Hill. That’s why we always keep you updated right here on our blog. We publish our blog every week with the information that matters most to you. From spring-cleaning tips to decorating to renter’s insurance, the blog at Springs at Forest Hill has the answers. Subscribe today so you never miss a post!